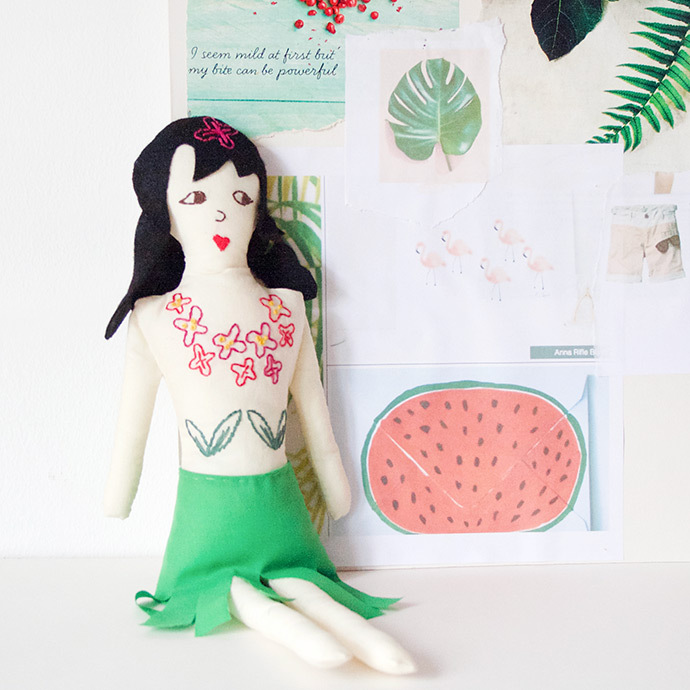 Sew your own handmade rag doll in the first part of our new doll making series! 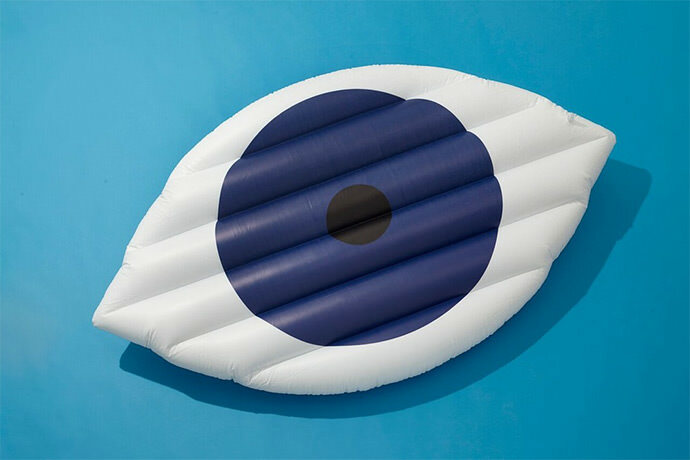 Drift away with this dreamy collection of summer pool floats! 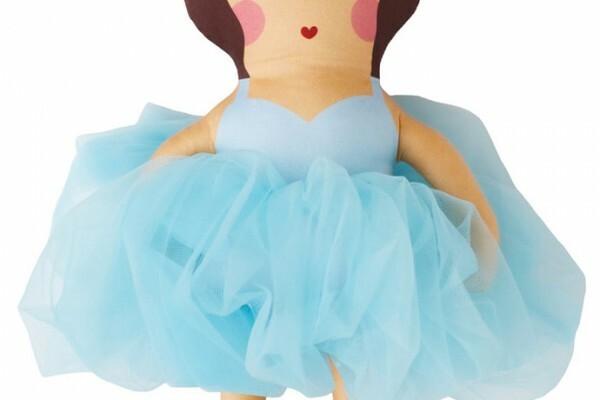 You can't go wrong gifting any one of these stuffed friends this holiday season! 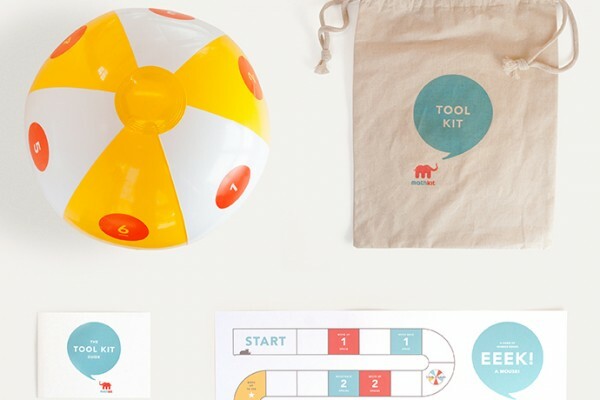 No matter how you add or subtract it, this math learning kit is just plain fun! 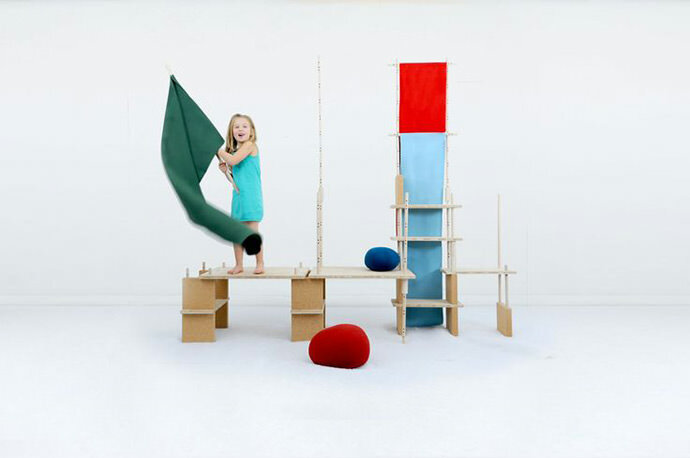 Encourage your child's imagination with this simple yet ingenious collection of wooden toys. 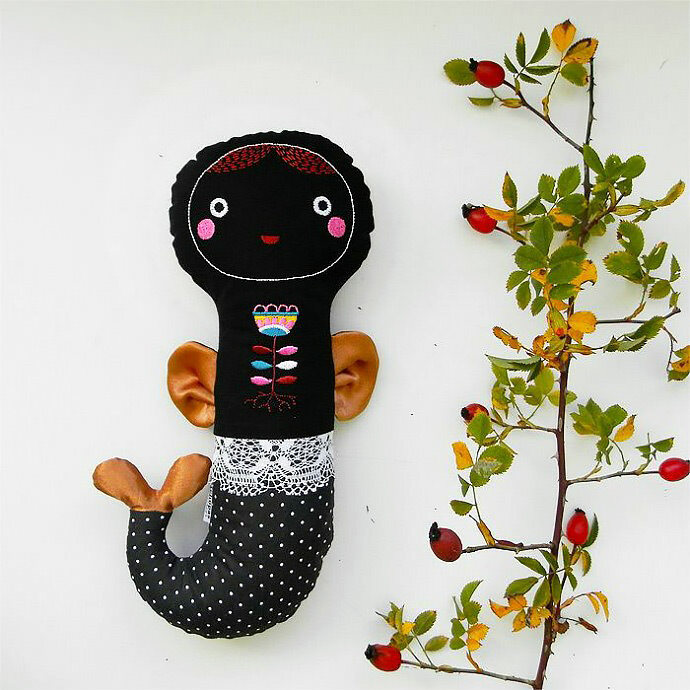 Here's a collection of handmade dolls to add a dash of sweet to an otherwise spooky night. 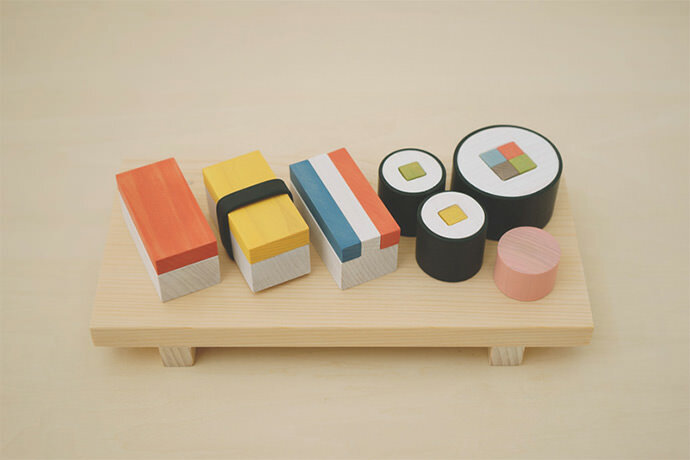 Give your future chef a head start with this beautiful build-your-own sushi play food set. 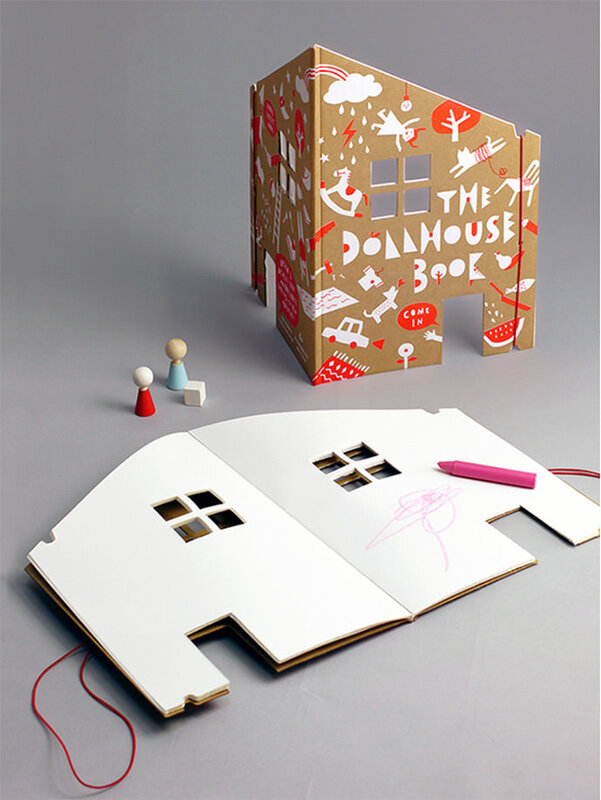 Check out this collection of super fun, eco-friendly toys made from cork! 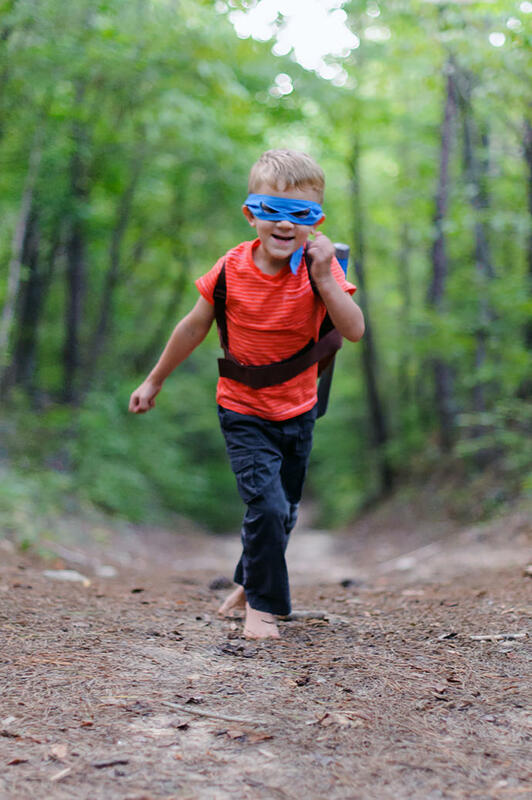 Get on the Ninja Turtle level with these healthy pizza recipes. Ready, set, cowabunga! 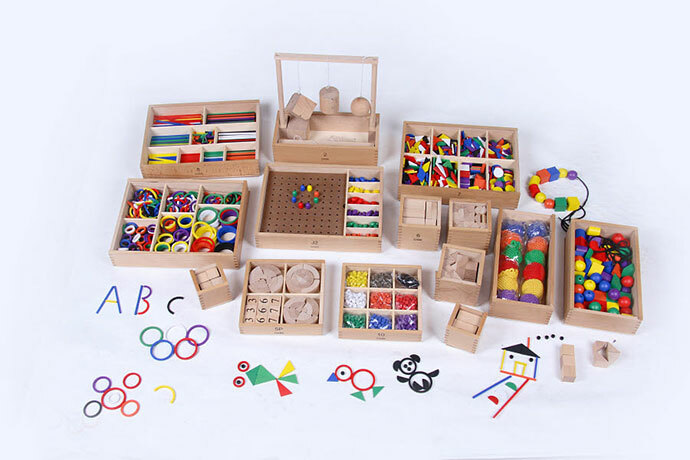 Bright minds deserve an early start with Froebel Gifts. 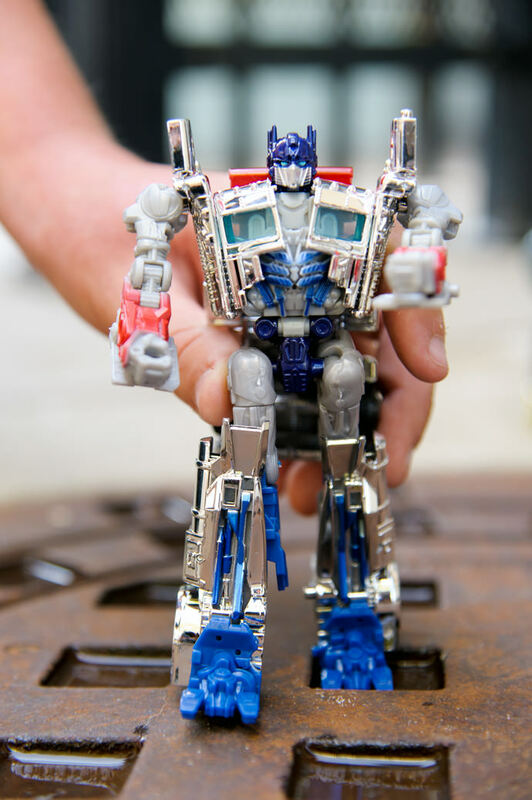 Join us for an epic event with the new Transformers at Target! Traveling this summer? 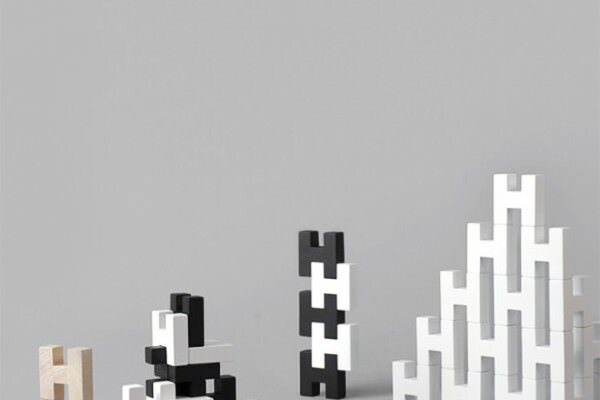 Here's a playful and modern collection of toys for fun on the go! A beautiful two-headed toy? 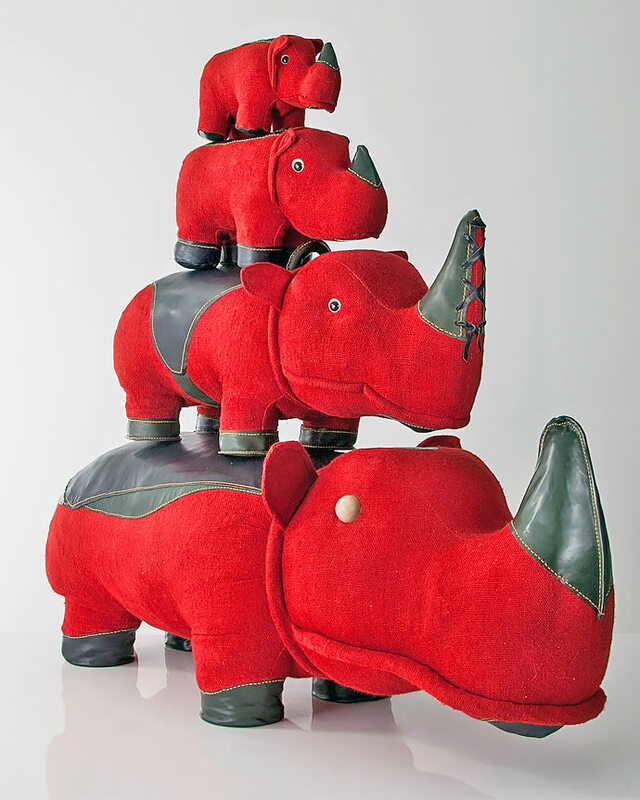 It sounds crazy until you check out the latest handmade toys from Renate Muller. 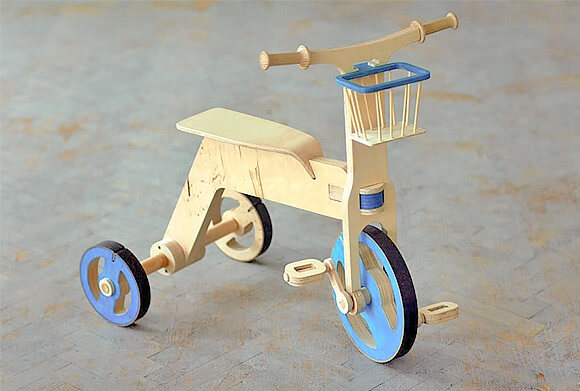 Check out this collection of amazing wooden toys from Eastern Europe! 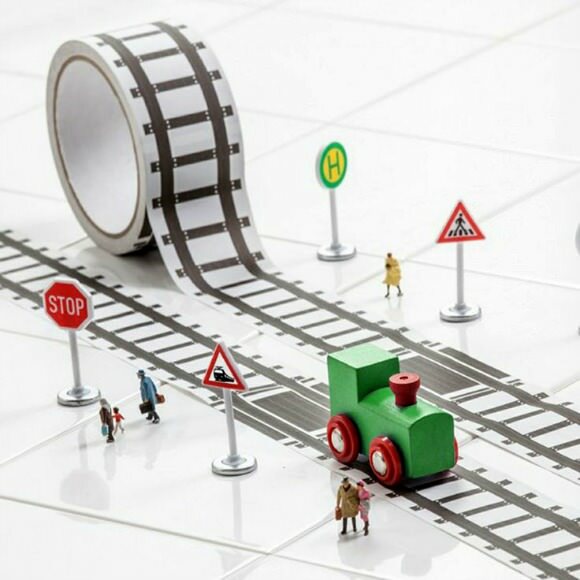 These fun & simple DIY tracks, roads, and towns offer hours of simple fun for kids. Railroad track tape + DIY cardboard town = happy little campers!